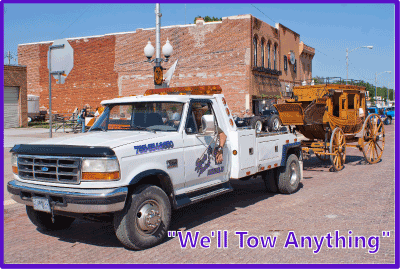 Santa Fe Trail Collision Center - Our Goal is to repair your vehicle right the first time. Santa Fe Trail Collision Center is your one stop collision repair service in Northeastern Kansas. Our business is conveniently located in Burlingame, about 30 miles south of Topeka, Ks on US Highway 56. We have over 30 years experience, state of the art equipment and ASE certified technicians. Our Goal is to repair your vehicle right the first time. If you are in need of auto body repair, stop in for a free estimate today. We have reasonable rates and experience dealing with all of the major insurance companies. Santa Fe Trail Collision Center is a Farm Bureau Insurance preferred collision repair shop.